Situated in north west Victoria, Mildura Rural City covers almost ten per cent of the State. The region’s landscape includes unique Mallee vegetation, broad acre grain properties, intensive horticultural farms and vibrant towns. The beautiful Murray River winds its way through much of the municipality and is a focal point for visitors and about 53,000 people who call the region home. Mildura Rural City acknowledges that it is situated on and incorporates the traditional lands of the Latji Latji and Barkindji people, who have been custodians of this land for thousands of years. Accordingly, Council pays its respect to the traditional owners and Elders past and present. Mildura Rural City Council acknowledges the traditional custodians of the land which now comprise the municipality. The AAC was established in late 2011 as a way of strengthening Council’s relationships and engagement with the local Aboriginal community. Many cemeteries in our region are managed by local trusts who undertake much of the maintenance and administration duties on a volunteer basis. All the details on our area and the people who live here. 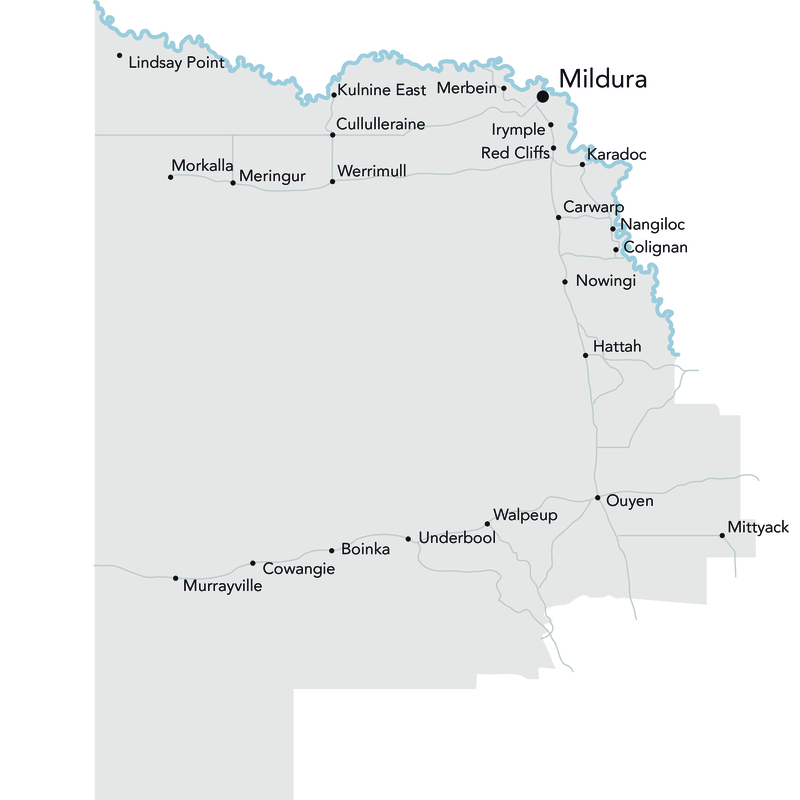 Council regularly produces a directory of the Mildura region. Useful resources for new residents and those considering relocating here. Where to find out about accommodation, local attractions, tours and more.